SEOUL: LG Electronics (LG) was a big winner at this year’s Red Dot Design Awards, earning an impressive 20 total Red Dot Awards for excellence in design, including two Best of the Best awards. The top Best of the Best awards were given to LG’s SIGNATURE OLED TV W and Smart InstaView refrigerator for their innovation and contribution to the design community. Red Dot is widely seen as one of the world’s three most influential design committees, along with the iF Design Awards and IDEA (International Design Excellence Awards). The LG SIGNATURE OLED TV W features an awe-inspiring Picture-on-Wall design that takes the TV concept and turns it into a piece of art. The super thin minimal profile of the 65-inch W7 - less than 4mm thick when mounted on the wall - creates the illusion of the TV levitating in midair, making the viewing experience even more immersive. The LG SIGNATURE OLED TV W also recently received the 2017 iF Design Award, giving LG a diverse portfolio of award-winning products. LG’s InstaView Door-in-Door™ refrigerator was recognized by Red Dot for successfully combining a beautiful appliance with interactive technology. The refrigerator features a 29-inch LCD touch display which instantly turns transparent with just two knocks, letting customers peer inside without opening the door. The Smart Tag menu allows users to add stickers and tags on the screen to indicate which foods are stored inside. Smart Tag also offers users the ability to input the expiration date of each item, so the refrigerator can issue reminders when foods near their expiration dates. 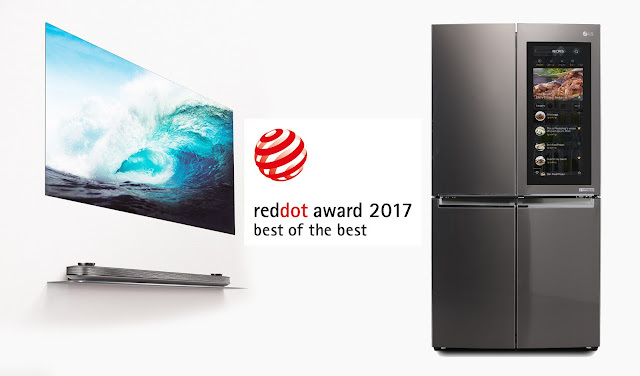 In addition to these two Best of the Best awards, LG received 18 additional honors from the Red Dot judges. 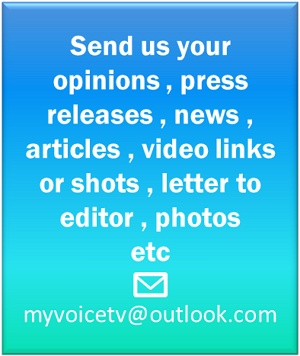 LG SIGNATURE OLED TV, Gram laptop, V20 smartphone, LG Watch Style and Sports, TONE series wireless headsets and Minibeam projector were among the other LG products recognized for their outstanding design and technological innovation. LG Electronics, along with other LG companies such as LG Display and LG Hausys, will be participating in Milano Design Week from April 4-9 to highlight the importance of design in consumers’ everyday lives.